Welcome to Leafy Creek Farm! 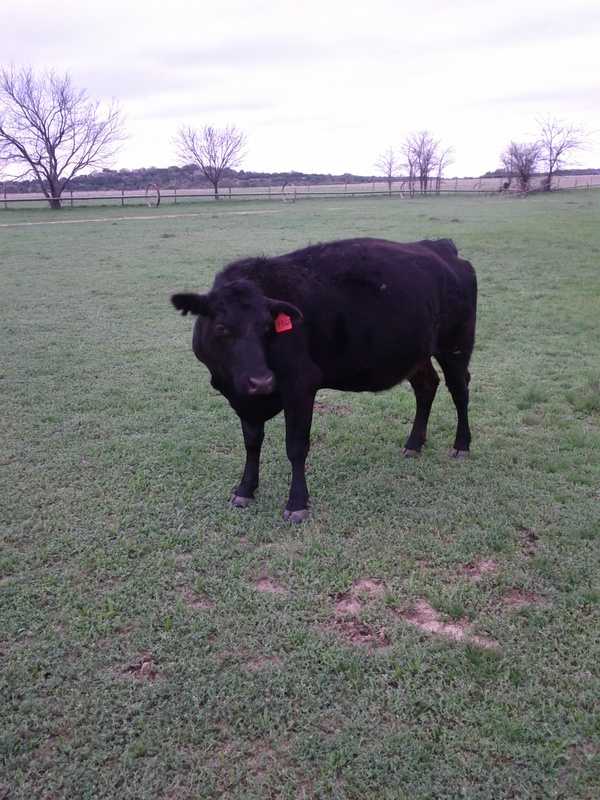 We are a small family-owned and operated farm in Central Texas that raises certified organic, certified grassfed beef. 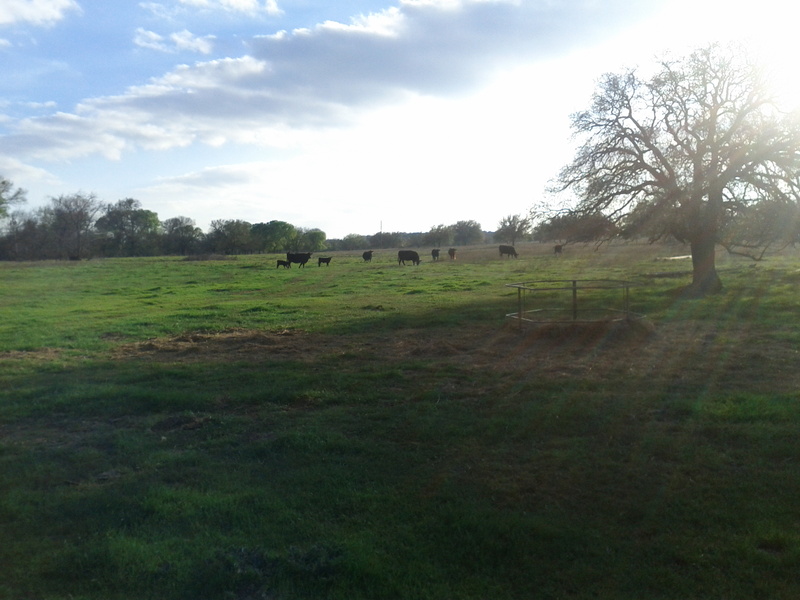 As far as we know, we are the only source of beef cattle with both certifications in the Great State of Texas. Our operation is also Certified Humane. 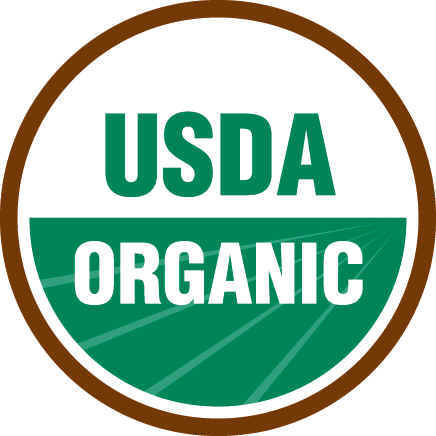 We have been Certified Organic by Natures International (www.naturesinternational.com), since 2015 for crops and 2017 for livestock. 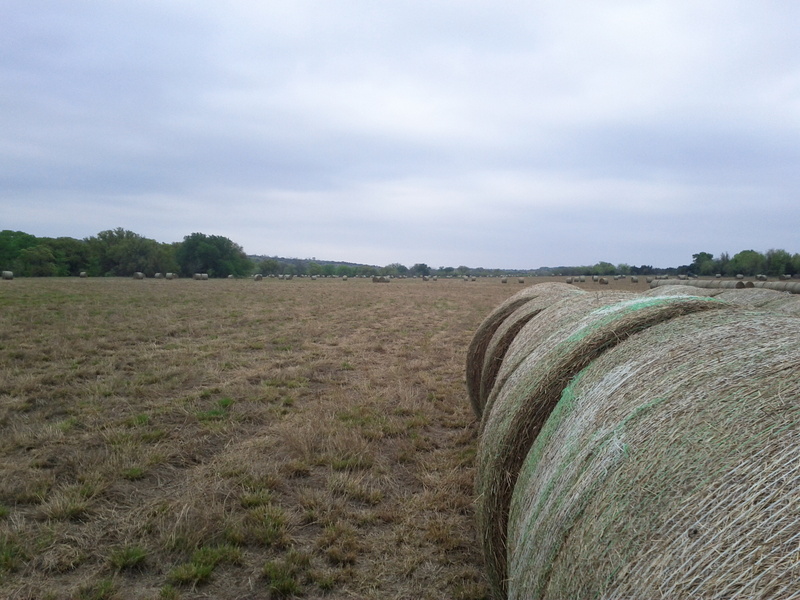 For the 2018 production year, all hay and other crops are Certified Organic, and most of the beef calves are Certified Organic. 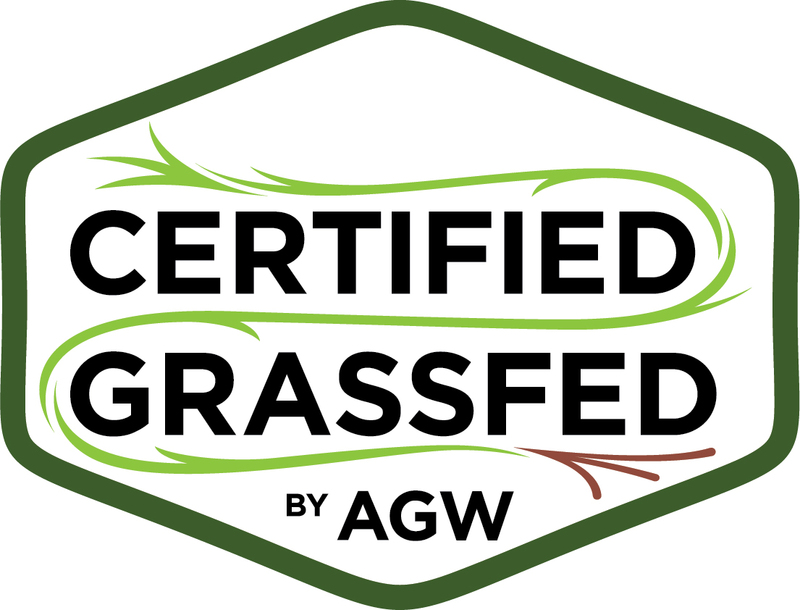 We are also certified Animal Welfare Approved and Certified 100% Grass-fed by A Greener World, effective 2018. 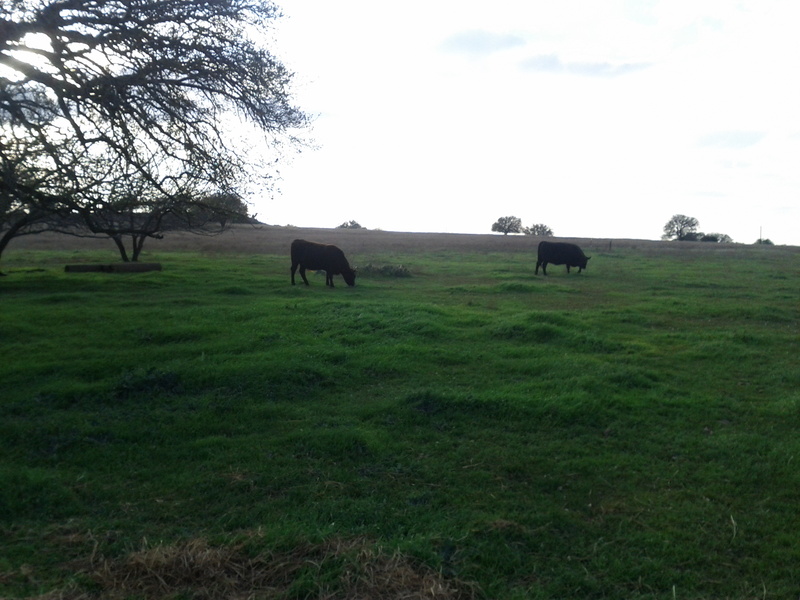 Grass-fed Beef cattle (Certified Organic and Certified 100% Grassfed as well as Animal Welfare Approved). 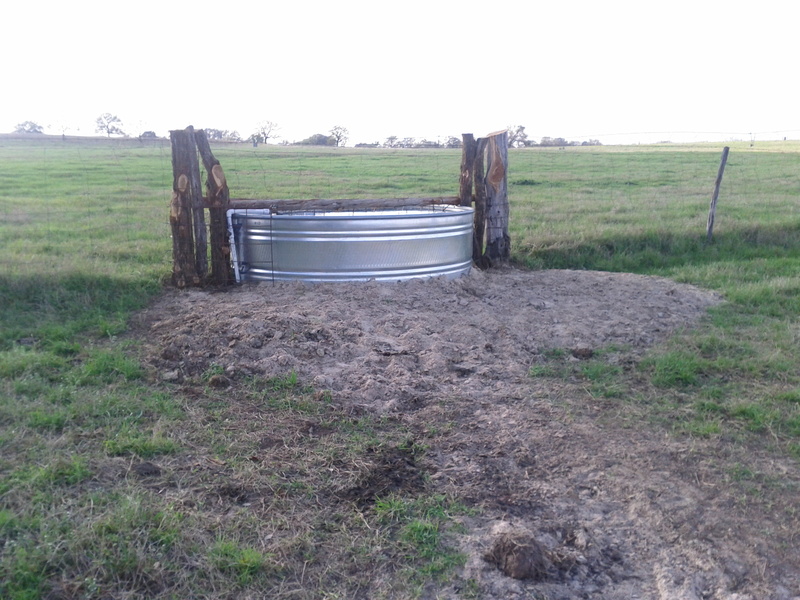 Our first calf crop should be finished and ready for harvest in about December 2018. Please see more information about our grassfed beef. We have 49 4×5 ft net-wrapped rolls left from the 2018 crop that are available now. These are WW B-Dahl Old World Bluestem, $70/roll second cutting. Cattle find this hay quite tasty, and sometimes prefer it to Coastal. Pecans (Certified Organic). Mixed native and improved from the famous Central Texas pecan region. Delicious flavor and healthy too! No pesticides, fungicides, synthetic fertilizers, or other forbidden chemicals applied. Available in season for $10/lb shelled or $6/lb in-shell. Eggs (duck): Not available at this time. Predators have managed to penetrate the mechanical and electrical fences protecting the flock during the January part of winter, and are suspending attempts to maintain a flock until we can overcome this problem. Did you bring me tasty alfalfa pellets today?